Earlier in the month, Rita did a great post where she recapped some of her university readings with us. Although I’ve been a university student for almost the entire time I’ve been a book blogger, I don’t often share the readings I do or have done in the past here mainly because I feel like no one would be interested as I don’t do a literature degree? When I shared this feeling with Rita she encouraged me to do my own post, so I thought I would try it out and see what you all think! In December 2017, I graduated from my undergraduate course with a BA in History and Anthropology and am currently studying for a Masters in Research in Anthropology. As a social science and humanities student, I have had to get used to reading a lot of academic work across two different disciplines. Sadly, as students’ time is increasingly filled up with doing assignments, it’s often not possible to read many of the assigned texts, even now I am still trying to catch up with academic reading from my undergraduate years that I always wanted to read but never had time for! 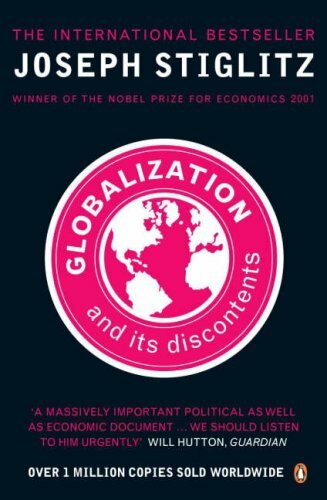 There are so, so, so many great academic works I’d love to share with you all but in an attempt to keep this relatively short and sweet I’ve picked a few from each discipline (you can tell which subject I enjoyed more…) If you’re ever interested, I can always do additional undergraduate reading lists or a Masters reading list. 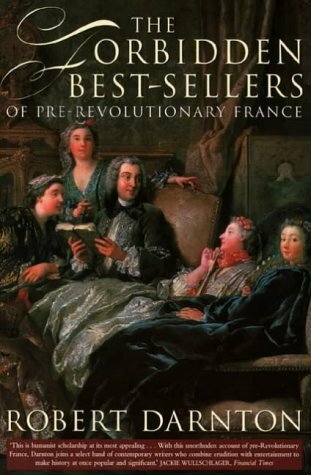 The Forbidden Best-Sellers of Pre-Revolutionary France by Robert Darnton ⌛️ I only had time to read a little bit of this for one of my second year essays and desperately want to read the rest of the book. There were so many banned books during pre-revolutionary and revolutionary France, and it’s really interesting to see what was forbidden at different times and why! 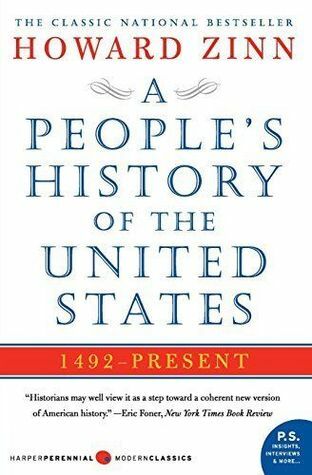 A People’s History of the United States by Howard Zinn ⌛️ This has to be one of my favourite history books and one that I would love to have the time to sit down and read properly. There is so many important lives and stories that erased by mainstream historical narratives and it was so refreshing to read an academic text which uncovers the use of history as propaganda and attempts to platform, rather than silence, marginalized people’s histories and voices. 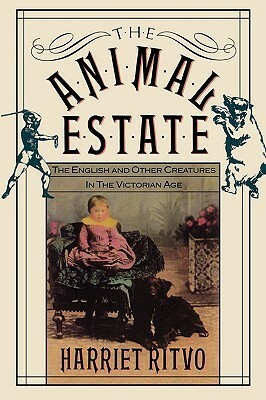 The Animal Estate: The English and Other Creatures in the Victorian Age by Harriet Ritvo ⌛️ This is one of my all-time favourite books and possibly the academic text which has had the most influence on me. 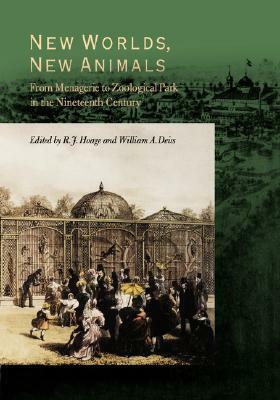 If you’re interested in the history of animals in Britain (or history of animals more widely) this is the book to read. It’s entertaining, comprehensive and well-written. 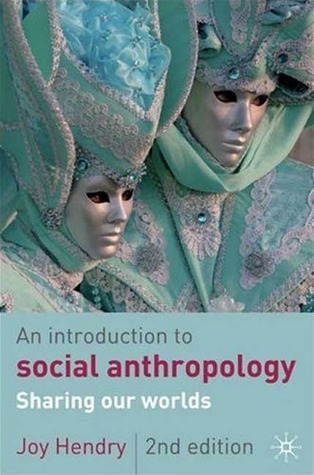 An Introduction to Social Anthropology by Joy Hendry 🌎 If you’re interested in learning more about social anthropology then this is definitely a text book that I would recommend. It’s written in a way which doesn’t assume any prior knowledge on the subject, has lots of illustrations, large text that’s easier to read and also recommends a lot of alternative source materials like websites, films and fiction books! An Anthropology of Biomedicine by Margaret Lock and Vinh-Kim Ngyuen 🌎 I love this text book and would honestly happily sit and read the entire thing. 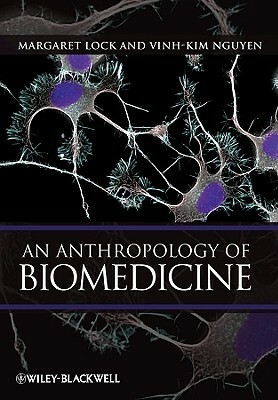 It gives a great and thorough introduction to many different topics within an anthropology of biomedicine including new reproductive techniques, how we conceptualize health and the body, and the global commodification of body parts to name a few. 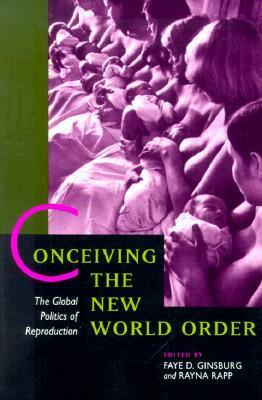 Conceiving the New World Order edited by Faye Ginsburg and Rayna Rapp 🌎 I read a great chapter in this during my second year when I wrote an essay on state intervention and control over normativity via reproductive techniques written by Rapp. This is such a great book to read to learn more about forms of power and resistance in reproduction across many different countries including the US, China, Norway and Romania. Monster Culture in the 21st Century: A Reader edited by Marina Levina and Diem-My T. Bui ✨ I mentioned this in one of my posts recently and had to mention it here as well because this book is so great. I want a copy of it so bad. If you love analyzing your fave films and tv shows for deep meanings then this is the book for you. On Being Included: Racism and Diversity in Institutional Life by Sara Ahmed ✨ Sara Ahmed was an incredible scholar at my university who unfortunately left before I ever got to see her give a lecture for many of the reasons that she discusses in this book. 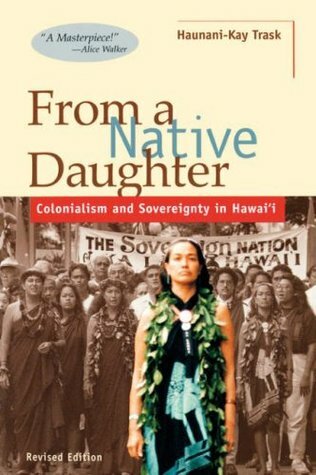 This is my #1 recommendation to anyone who studies, interacts with or is otherwise interested in higher education, decolonizing academia, and institutionalized oppression. So many of these sound so interesting! 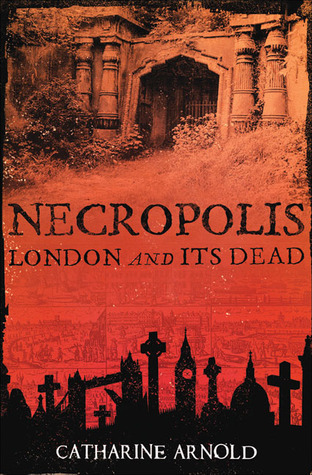 I have Necropolis and her other books about asylums and stuff – I really must read them soon. And I read Ahmed’s recent book about feminism though for the life of me I can’t remember what it was called! It was super interesting though, I would definitely recommend! Fascinating! 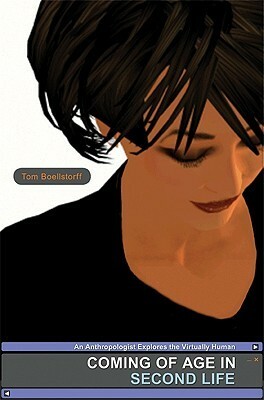 I especially want to read now Coming of Age in Second Life and From a Native Daughter. Thanks for sharing! Such an awesome and creative list!! As someone who loves history and social anthropology and almost studied that combo as well, I really enjoyed this post! I don’t read as many history books as I should, but I’m always looking for interesting ones, and Necropolis is now on my TBR! Wow, there are so many intriguing titles on this list! Especially the two about animals. 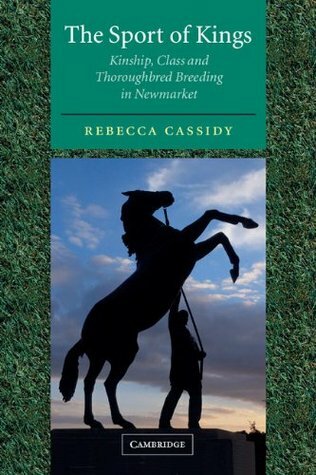 I did my undergraduate degree in children’s literature, and I’m still studying that in my MLIS program, so my uni reading provides convenient fodder for my book blog 😛 Thanks for sharing!